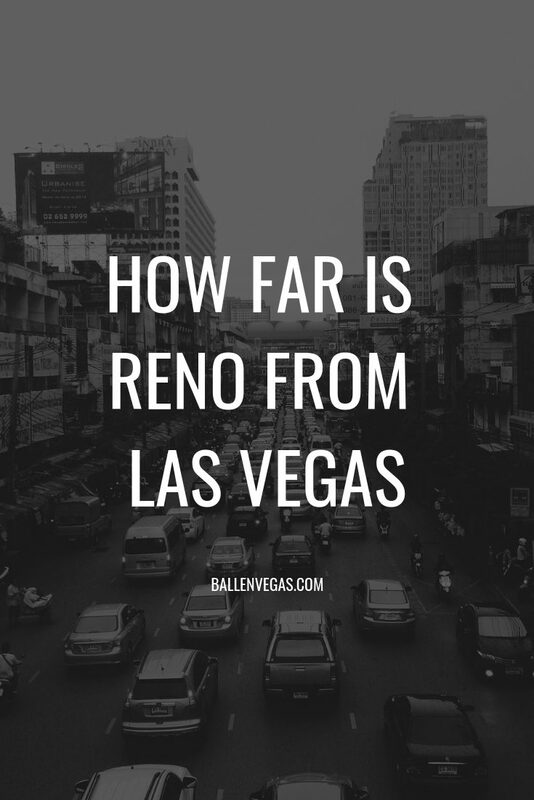 How Far is Reno from Las Vegas? Reno is about a 7-hour drive from Las Vegas, just under 450 Miles. By Air, Reno is about a one hour flight from Las Vegas. 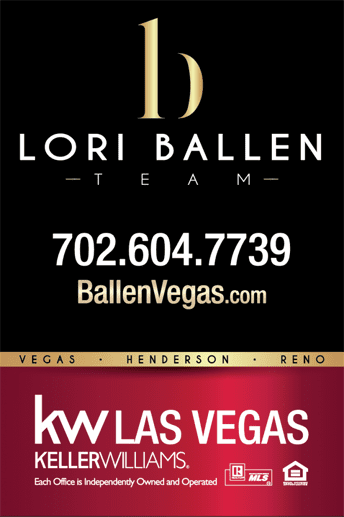 Be prepared, Reno is a lot colder temperatures than what you will find in Las Vegas!